Due to an unprecedented turnout, we sold nearly all the plants by the close of the first day. Give us a call before heading down to find out what’s left: (514) 848-2424 x 5134. 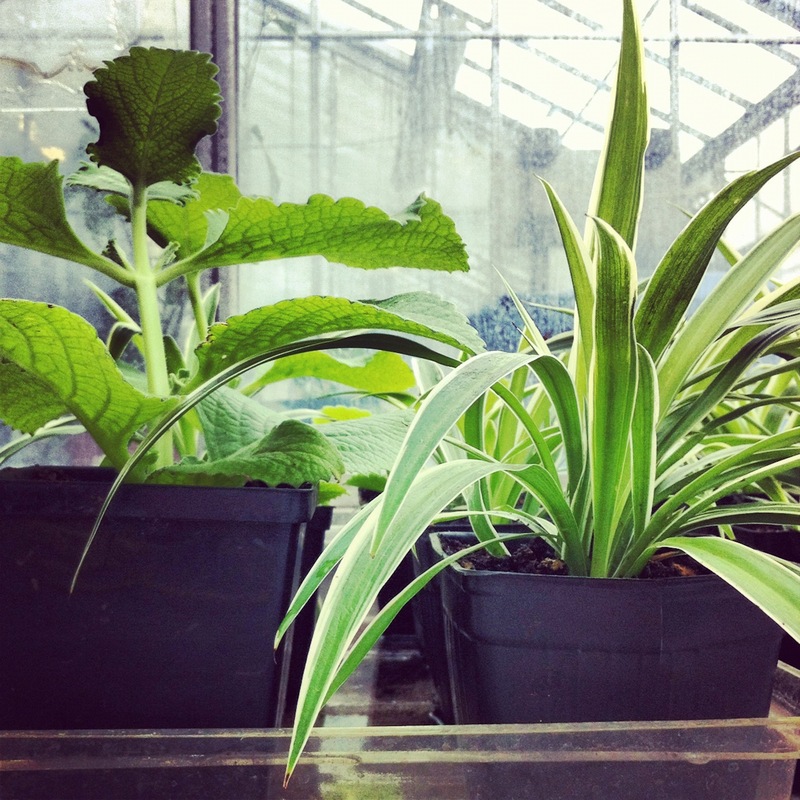 The plant sale may have to close by mid-day Thursday, Apr 12, 2012, if all the plants we’ve grown are sold. This year we are selling all kinds of varieties of plants ranging from common house plants to tropical plants as well as many edibles. All prices are between 1$ – 10$ and proceeds go towards keeping the Greenhouse going. *Please bring a cardboard box or eco bag to help facilitate transportation of your new plants home.